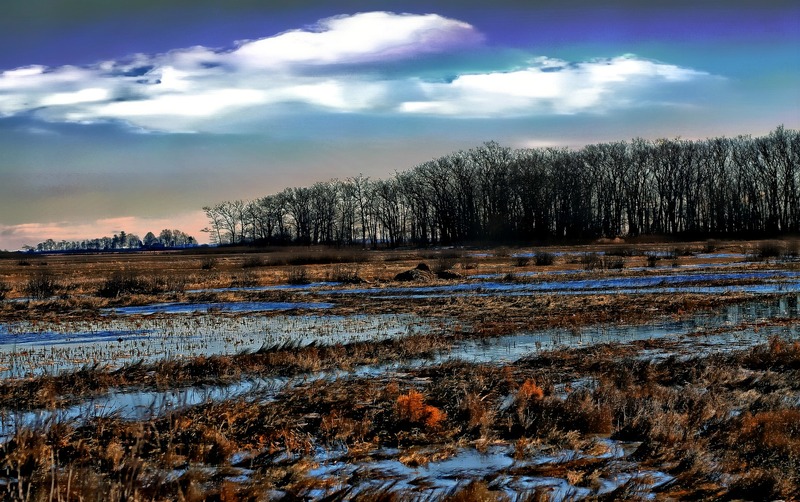 Visit to Rough Meadows National Wildlife Refuge | Stop. Look. Shoot.